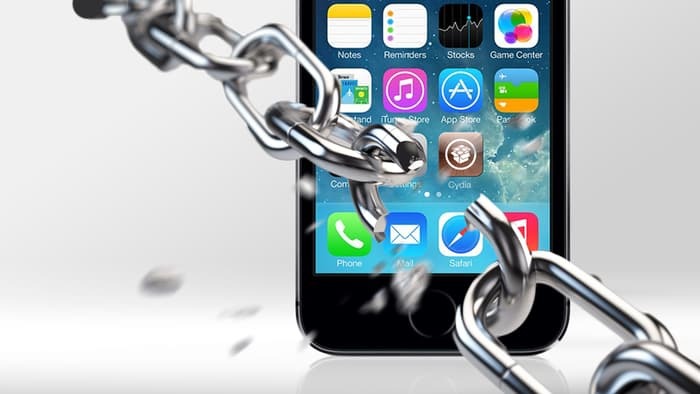 Here’s a quick tut on jailbreaking your Iphone/Ipad/Ipod Touch. This wil work on any Iphone with IOS 7.x up to IOS 8.x. Download the IOS version you wish to jailbreak. It’s a very simple tool. After you installed and launched the program. Click on “Start Button” and wait until your device restarts. After the restart you would see the cydia app installed if not try typing it in the search bar. Your device is now fully jailbroken.